For the time being, i.e. 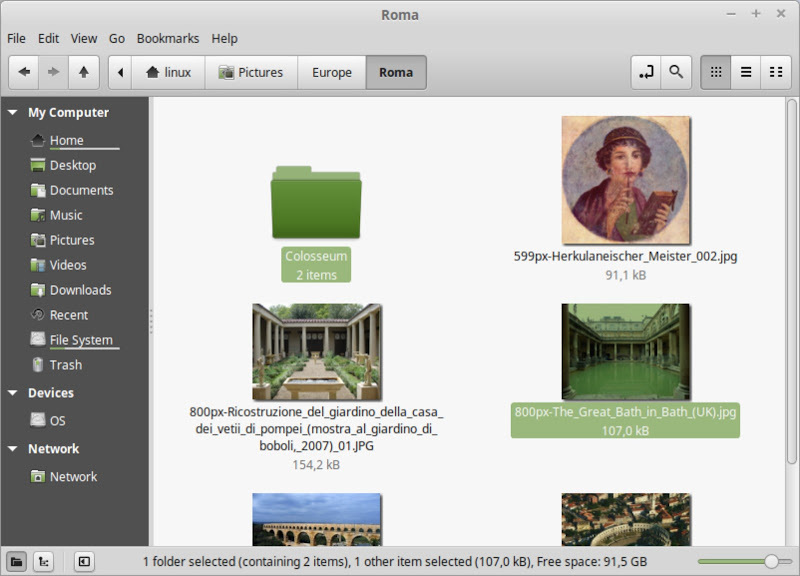 in Rebecca, nemo relies upon some external utility for renaming multiple items within the file manager. The corresponding command is defined in nemo’s menu under Edit› Behavior› Bulk Rename. Depending on what you want to do, there are several packages which could serve this purpose, so this is just a short guide for two use cases. Since the packages in question are all in the repository, you could install them as usual from the package manager — it’s just for sake of consistency with some unavoidable scripting that the command line installation is listed too . It only takes directories as parameters, while nemo offers him a list of files to rename. 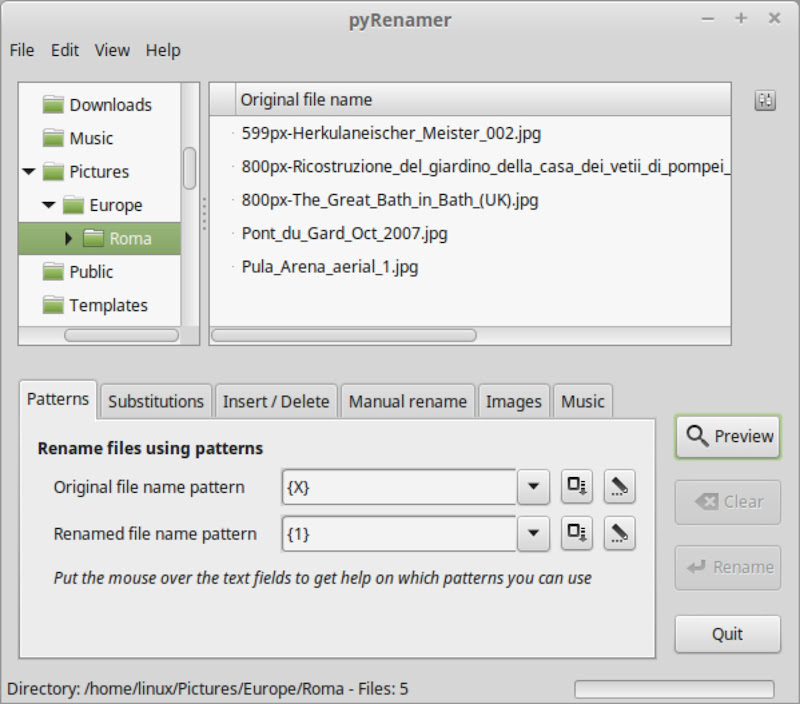 This means that you have to redo the selection within pyRenamer in order to rename the files you want. As you can see, thunar and pyRenamer are somewhat complementary, so you could as well use both of them with the cost of two extra mouse clicks. This also has the additional benefit to (partially) work around a bug in nemo that prevents it from building up the aforesaid file list parameter correctly as soon as there is a space or any other special character in a file or directory name. zenity --warning --title="Wrong URL name by nemo" --text="Opening directory\n\t$file\ninstead." 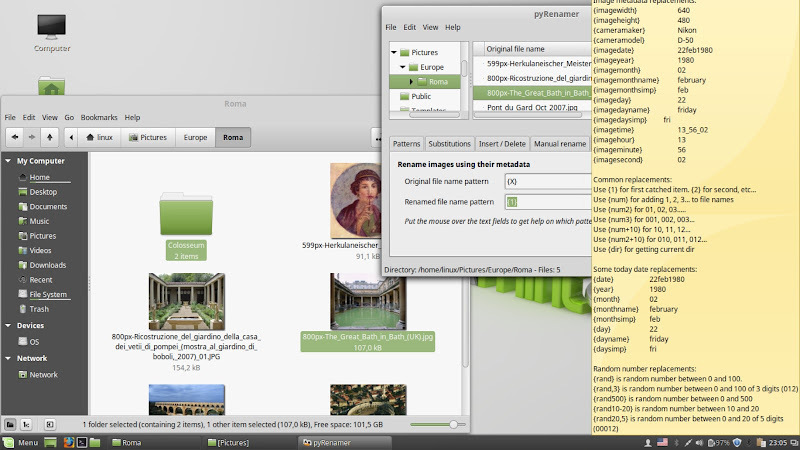 With pyRenamer, you can simply browse in the directory tree to the right folder. bartv	 Thanks MintChip, Your -B comment finally got the thunar bulk rename working! MintChip	 Thanks for the excellent 'tute,' MagicMint! @hdzsroi #2: Please specify what do you mean by “not working”. I’m on 17.1 Cinnamon too, and besides the two renaming utilities, there should be nothing else you need to run the scripts. They should be installed and tested though, i.e. called from the menu first. hdzsroi	 Okay, I just checked all alternatives. The last one- nemo_bulk_rename.sh isn't working on my 17.1 Cinnamon. Help? Yep, I'm new to linux and been wondering what's that option about. 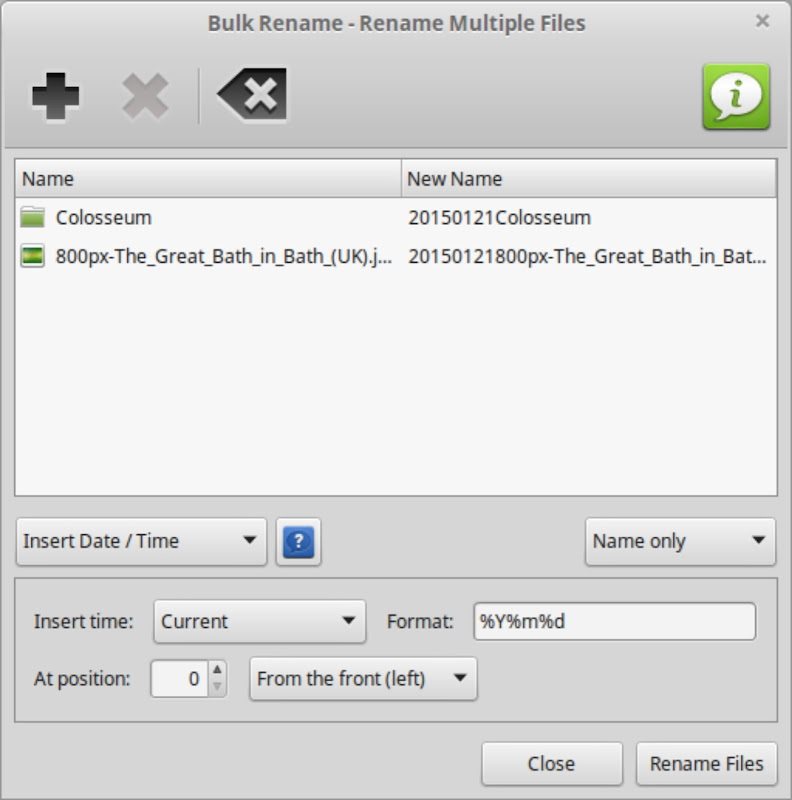 I use FileBot for bulk renaming (awesome app btw) but they are for my multimedia files. Would You Like to Have a Minty Mouse Theme? Do you need to optimize your SSD? What about a well-furnished dictionary ?